It’s simple and it works well. 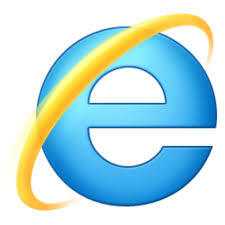 The first part targets IE10 and below, while the second targets the newer IE11 user agent. Modify as needed. 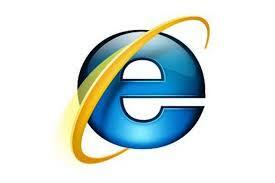 I think the more germane issue, is to detect for IE10 and above.